Offshore(TM) by Wake(TM) offers all-purpose, easy slip-on storage covers that will protect your investment from the harshest elements for years to come. 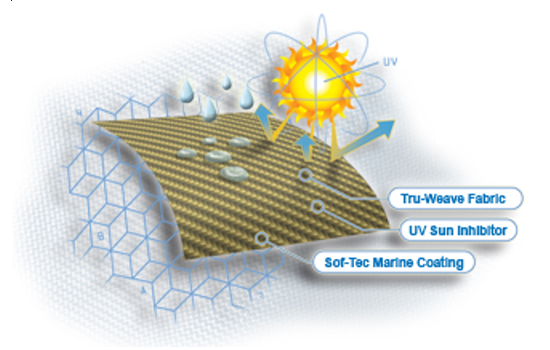 The snug fitting system combined with the ultra rugged 300D Durapel(TM) polyester canvas gives your boat lasting protection from water, sun damage and dirt. 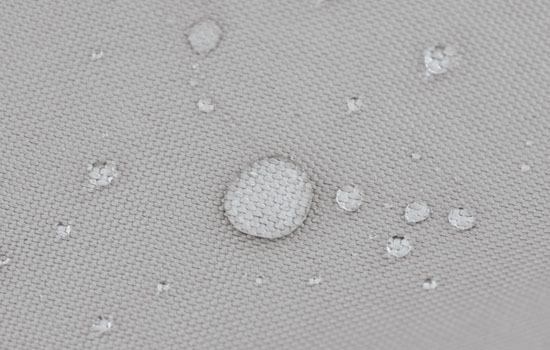 All covers are water repellent and contain mildew and UV inhibitors for a long, maintenance-free life. 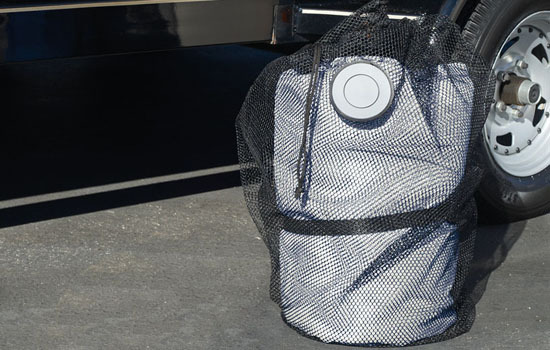 A mooring cover is the perfect solution for boaters who want to leave their boat in the water and keep it covered. 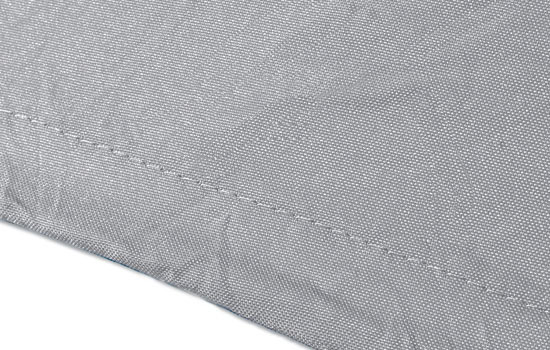 These covers are quick and easy to install and have an elasticized hem to hold the cover in place. 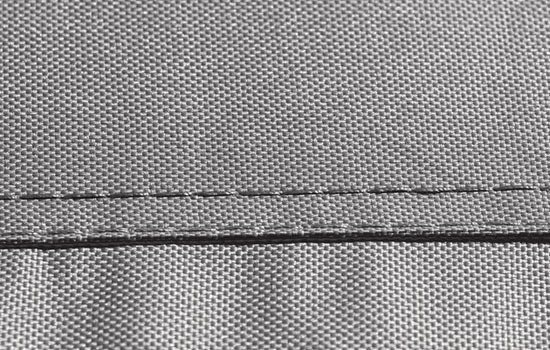 There are also loops around the hem to allow for the attachment of weights or suction cups to hold the cover in place. Ropes may also be used to help anchor the cover. 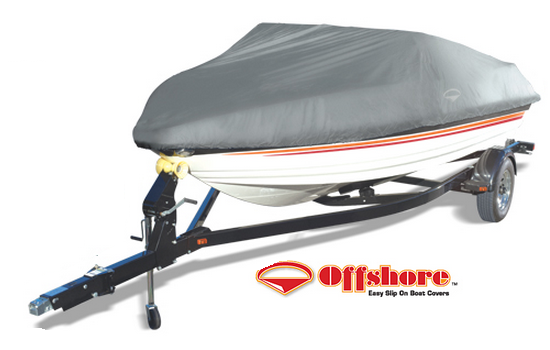 o Full cut to allow extra room for accessories such as bow rails, running lights, etc. Offshore cover Arrived as ordered in perfect condition. If I need another one then I know where to go to get the best deal. Very easy order process. The offshore product info was very good also. quick and easy very good service. Offshore boat cover is of good quality. Would use your services again.